British game can offer a premium option within a menu. 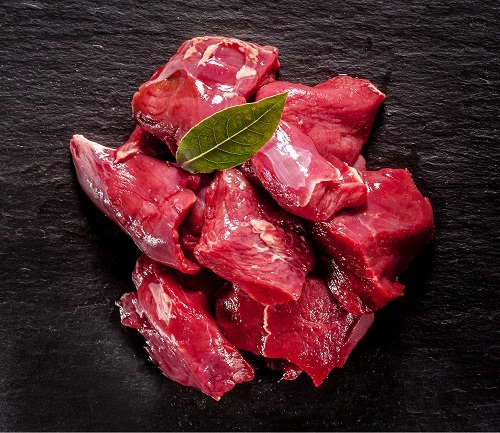 It is becoming increasingly popular due to its succulent taste, and often low fat quality, with Venison being one of the leanest meats available. We offer a choice of cuts to suit a wide range of budgets, from pie fillings to premium steak. Please bear in mind, whilst certain game products are available throughout the year (for example rabbit, wood pigeon, guinea fowl, quail and boar), other products do experience seasonality. As a result, please get in touch to discuss with us your game needs, and to see how the products we offer can fit within your menu throughout the year.